This fundraiser benefits Southwest Florida Military Museum. All donations will be sent directly to this organization. 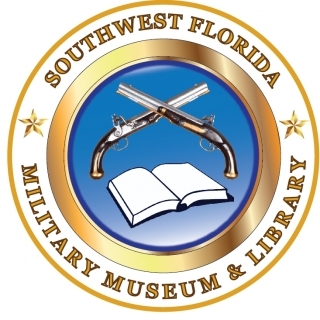 The Southwest Florida Military Museum and Library has a unique and expansive array of baseball related artifacts and items from the WWII era in our Homefront area. We are in the concept phase of a dedicated exhibit area for baseball, including women in baseball.